So I finally bought a new laptop. 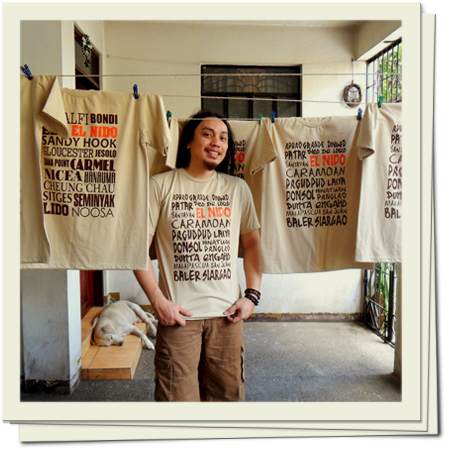 Many thanks to Madam Yssa of Customized Chic who generously pitched-in for the purchase. It's an Acer, by the way, just like the old one that is now falling short on memory and is dependent on external hardware after over 6 years. I actually bought the laptop in July and it's only now that I get to work on transferring files and installing the needed softwares. Well that's because I've been busy printing shirts on the daytime and doing graphics in the evening. Also I didn't have a table that is large enough to put the two laptops side-by-side (together with the external monitor and keyboard of the old one). It took a while before I could get a table. I looked at every furniture store in my vicinity. The desks out there are small and pricey. 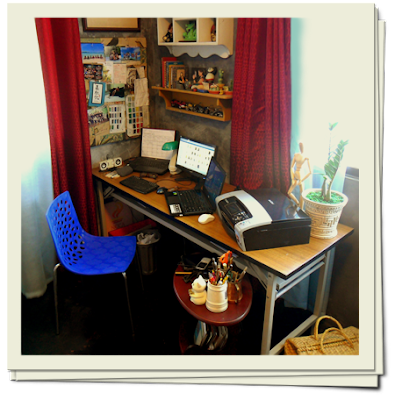 There's no way this bohemian will spend Php 4,000 for a typical 1.20 x 0.60 meter desk. So how much for the table? 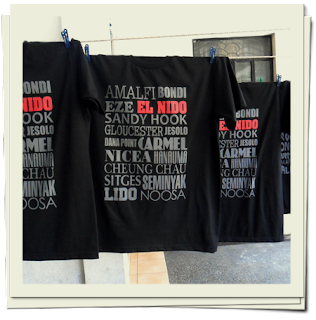 It's worth 15 pieces of printed shirts hehe. Yeah it's an x-deal. 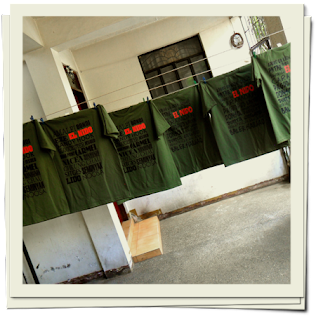 The shirts are worth Php 3000. If I buy a similar table that's brand new I would have spent more than Php 5,000. 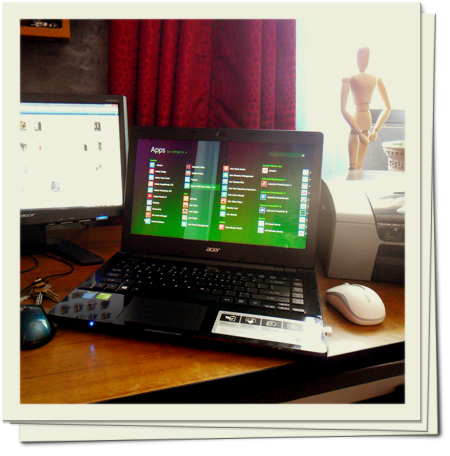 The table is actually from an office in Las Piñas where I used to work. This in fact is the very table that carried the model carving machine that I operated in that jewelry company. My former employer, who I address as Boss Vic even today, is letting go of the old company and is moving to El Nido, Palawan. Yup. He's moving in to his very own hotel! Presenting the Sea Cocoon. 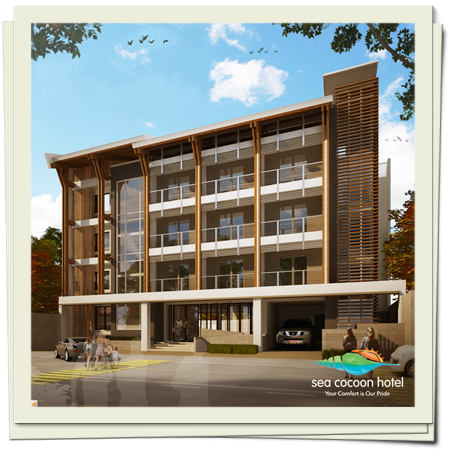 It's a mid-scale hotel located along Calle Real in Barangay Masagana. I don't know where that is LOL but I looked it up on Google Maps. It's in the center of town and just a few blocks away from the beach. Pretty cool, huh? They also have a pool! Yup, WiFi too hehe. 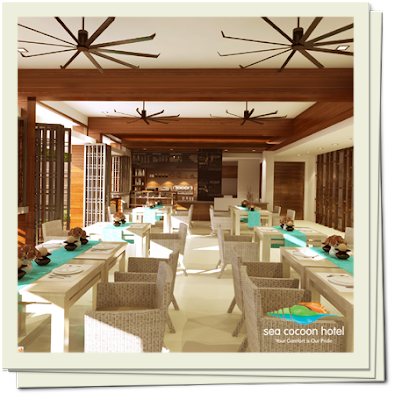 It would really be awesome to stay in a pristine and stylish hotel during your vacation in paradise. Imagine experiencing all the good stuff outdoors in the daytime and continue to experience the good stuff indoors after sunset. Now that's maximized enjoyment! 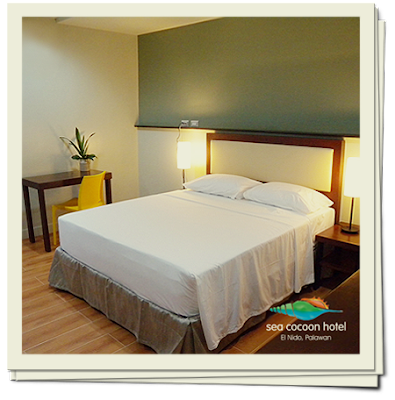 You can get a room for two for just Php 3,100 during off-peak months like this month and the next. I believe the Sea Cocoon is ready to take reservations. 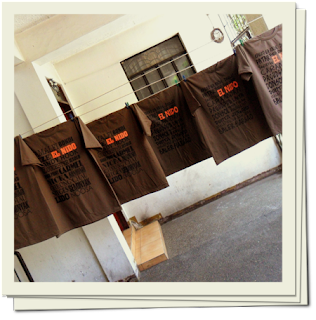 Do visit and like their Facebook page! So anyway, Boss Vic is gonna have a space to sell souvenirs, like shirts, and that's where I come in hehe. He ordered a total of 30 pieces of two identical designs that I created under his direction. 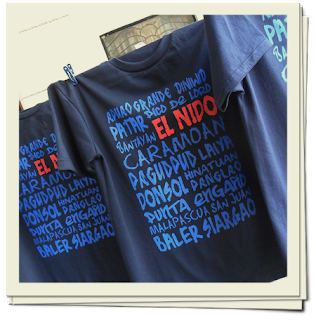 You will see that the shirts have names of different places - one has tourist destinations around the Philippines, the other of places all over the world. You know what's cool? He has been to all of that - all 33 of those places and they are just among his favorites.